small & medium life sciences organizations. 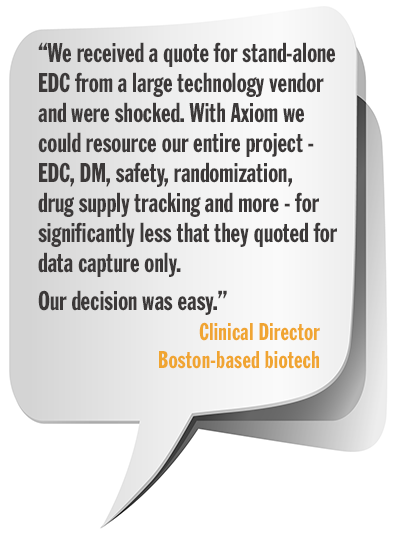 Axiom delivers the most powerful and configurable unified eClinical solution that is focused on small to medium sized pharma, biotech, device and CROs. 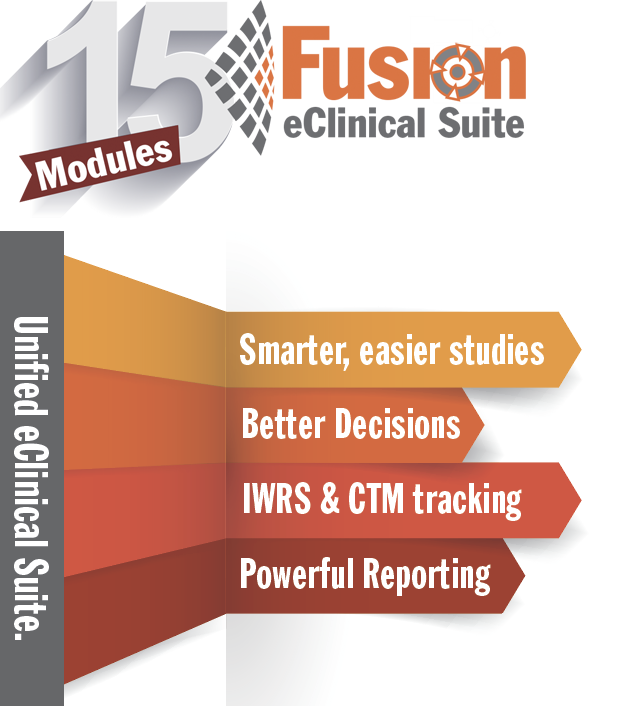 Choose from Fusion’s 15 Modules to power your study. Axiom’s technology eliminates the labor intensive manual tasks so often required by smaller companies in managing a clinical study or study platform. 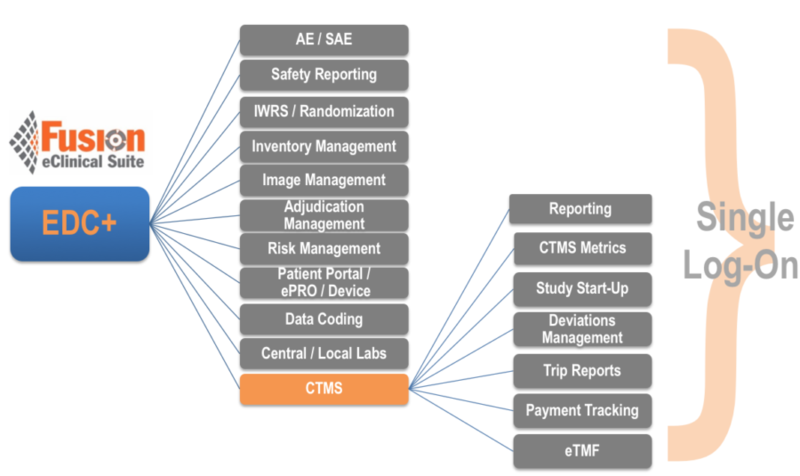 Integrated IWRS, CTM, Central Lab, Site Management, Payment Tracking, and so much more. 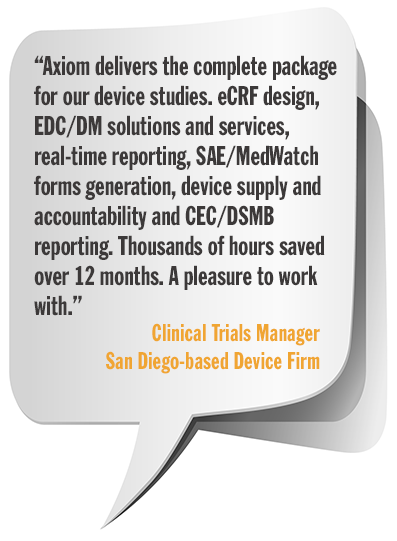 Talk to us about Fusion and it can solve your next clinical study. With Axiom’s Fusion eClinical Suite, you can add-on any Modules to meet your study requirements. Running a small study? Just choose the base configuration with EDC, DM and AE/SAE Tracking. Running something more complex? 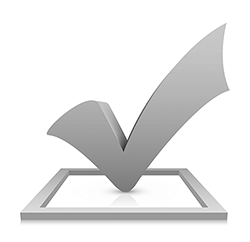 Include powerful Modules such as Drug/Device Tracking, IWRS, Safety Management to make the management of your study so much easier. 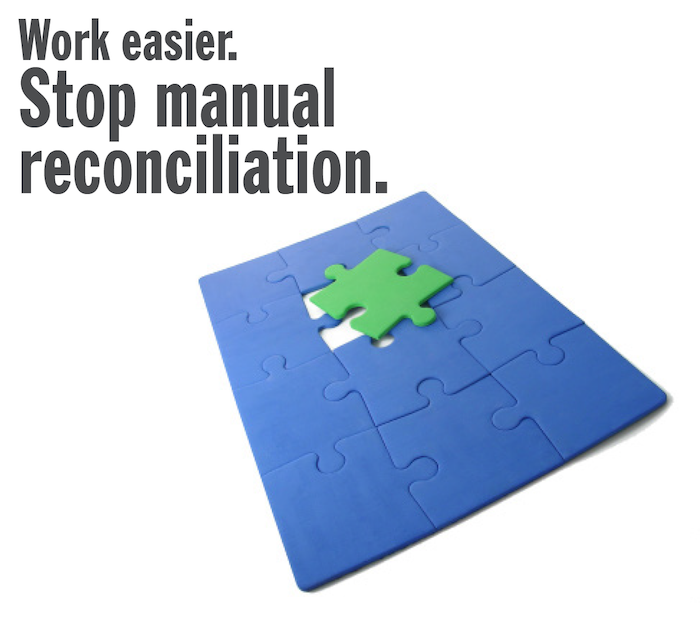 Eliminate huge amounts of manual reconciliation with Fusion’s Modular Configuration. 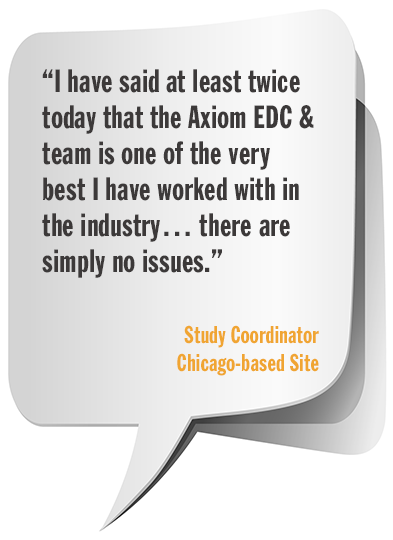 Learn more about Axiom’s experience by clicking here. DSMB reporting and data listings. science. 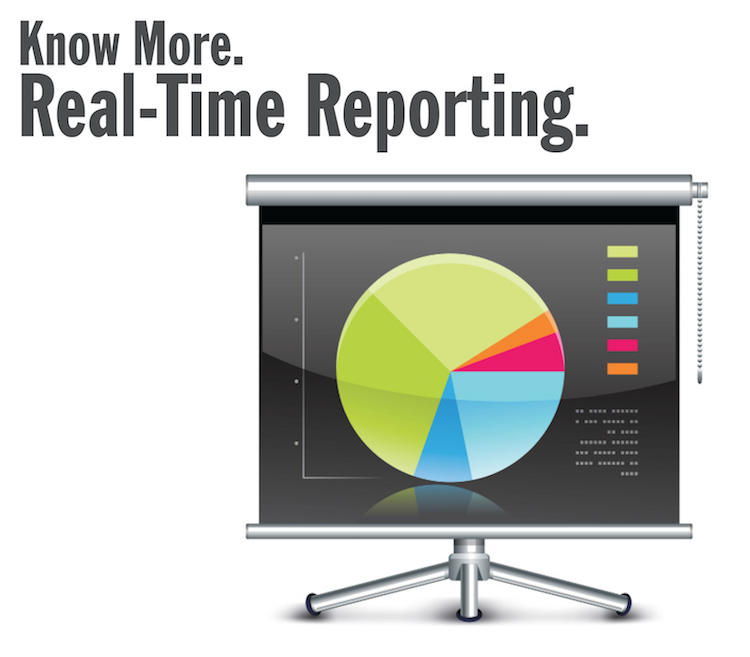 Real-time study reports in 2 clicks. Adjudication, Imaging and SAE/Safety data is in the same place. Integrated IWRS & Randomization. Fully manage your randomization within Fusion eClinical Suite. No need to configure a separate randomization system. Fully integrated with Inventory Management for complete digital management of your IWRS/Inventory. Provides global awareness of inventory activities, balances, and issues as well as notifications of key events including inventory levels, shipments, requests and pending activities. 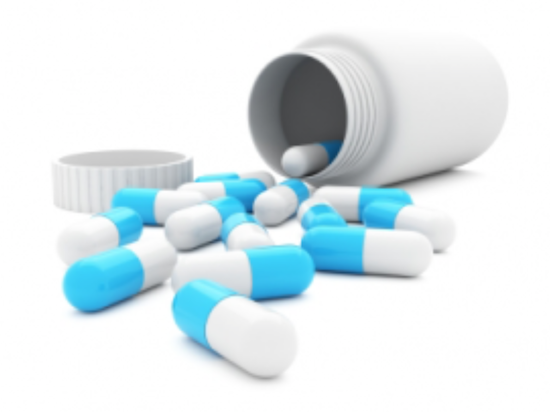 Stop managing your drug or device accountability in multiple systems. 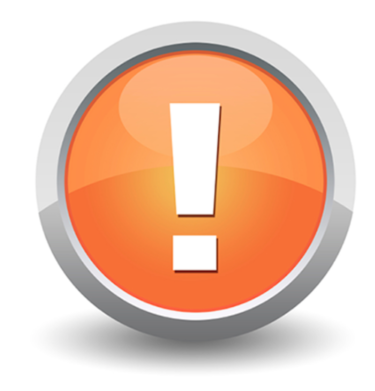 Key notifications about all of the information progress and issues within your study delivered 24/7 to your smartphone or e-mail. No need for a separate safety database. 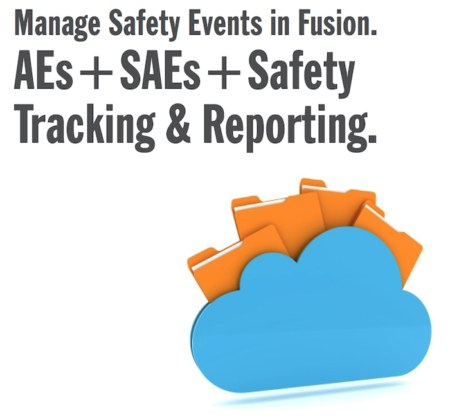 How about managing your AE/SAEs/SADEs and overall safety reporting from within Fusion? Track events. Create narratives. One of the keys to study success is the focus of the organization on the study details, consideration for planning and strategic thinking that goes into the initiation of the study. Axiom’s Think/Deploy/Launch process ensures that a well thought-out process is the basis for planning your study. Axiom’s Customer Care team are extremely focused on ensuring that every single user in the study chain is supported throughout the entire study. Great support is linked to high-quality data. 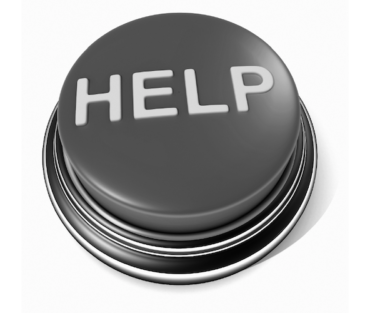 Support personnel who actually are trained on your study’s eCRF. 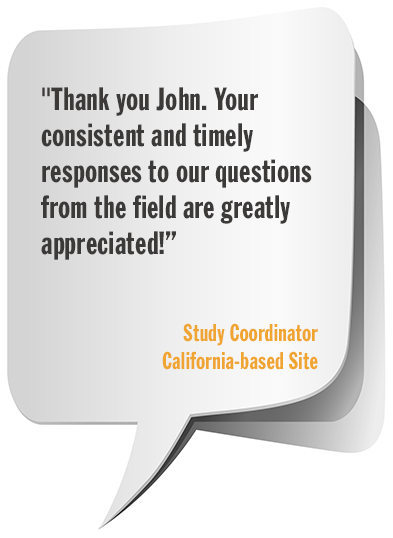 Quick answers to end-user questions means that the study moves along quickly and efficiently. 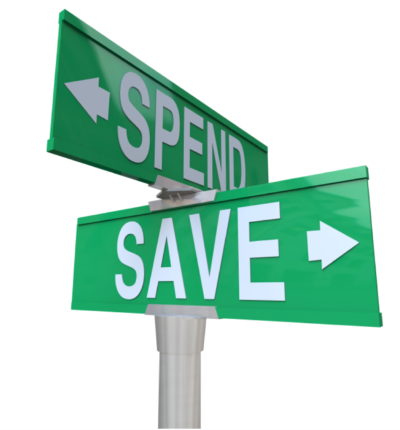 Expanding the technology footprint could cost more in the short term, but can greatly enhance the overall study, your real-time knowledge, key business decisions and lower costs in the long term. Learn more about how Axiom makes your studies better by clicking here. Axiom delivers 360 degree eClinical solutions and services to meet your clinical research needs. From small Phase I studies, to global trials and registries. Connect with us to learn how we help you deliver your studies faster, easier and smarter. Learn more about Axiom Services by clicking here.